The AMD Radeon R4 (Stoney Ridge) is an integrated graphics adapter of the weaker mobile dual-core Stoney Ridge APUs. 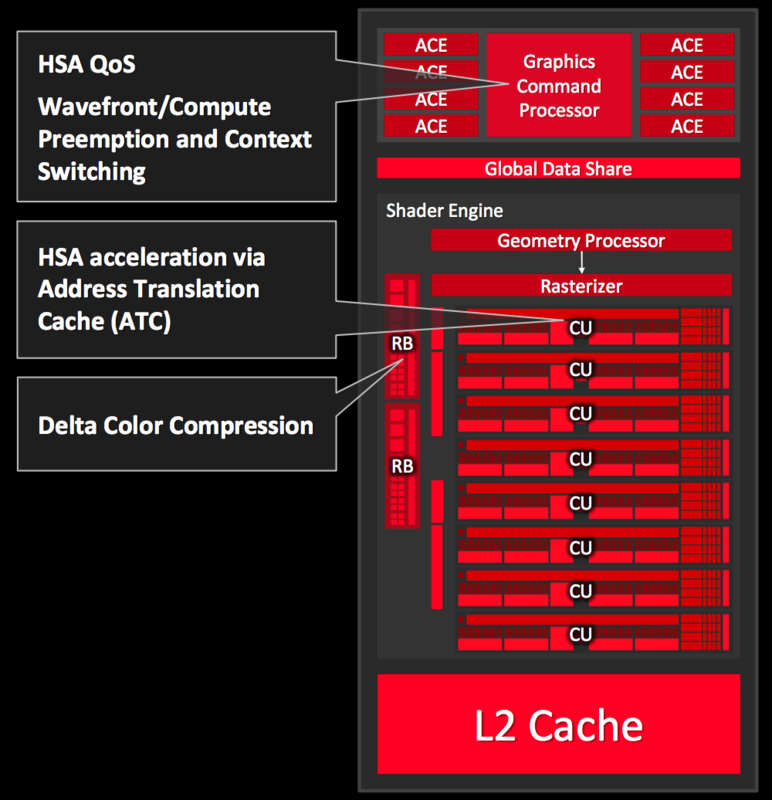 At its launch, it is being used in the AMD A6-9210 and probably has 192 shaders running at up to 600 MHz. The performance can vary heavily depending on the configured TDP and the system memory. Depending on the model and configured TDP (cTDP), the 28 nm chip is specified with 10 up to 15 Watts. This means it can also be used for thin and light notebooks.